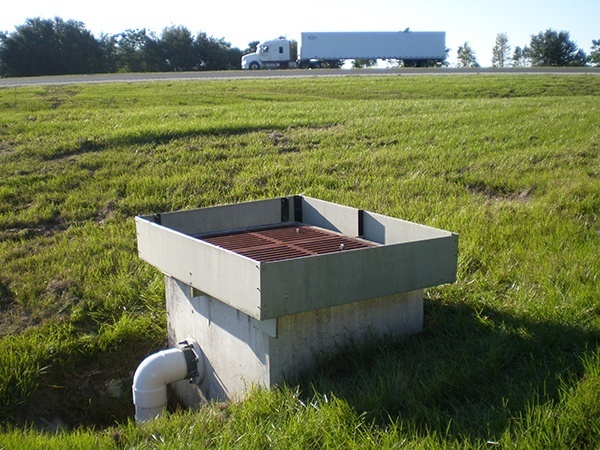 Environmental Composites produces standard and custom skimmers in fiberglass, aluminum, and stainless or galvanized steel. 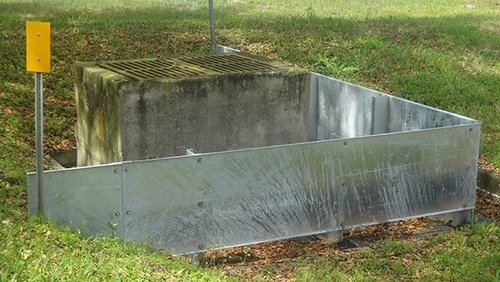 Environmental Composites, Inc. has developed the first structural fiberglass skimmer and works closely with the precast concrete structure manufacturers and the civil engineering community to design a family of fiberglass skimmer products that meets both the structural demands and the installation needs of the contractors. These skimmers are produced with a specially blended polymer angle, making them rigid enough to support our structure while providing enough flexibility to bend and return to its shape during periods of collision. 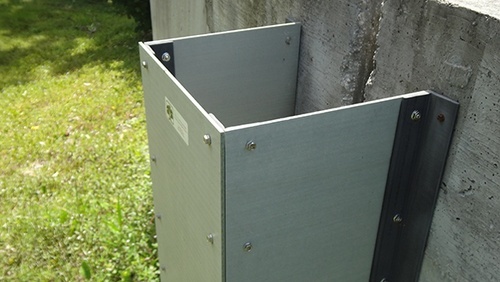 Skimmers are corrosion resistant and lightweight, making installation easy. 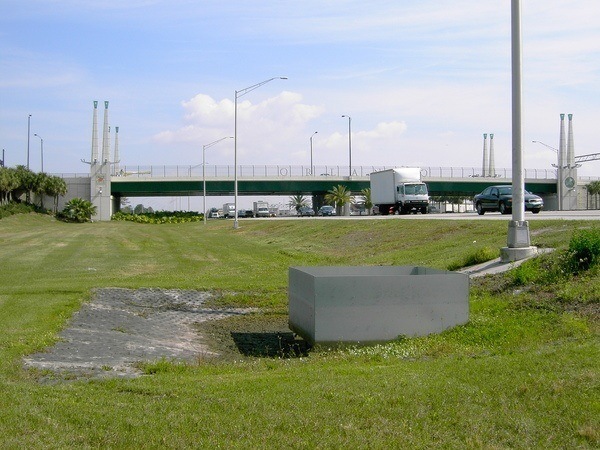 In response to theft concerns raised by various highway and site contractors, and well as county and municipal governments, Environmental Composites has developed a theft resistant, “disappearing” green, Enviro-Glaskimer™, which has no residual scrap value and is structurally sound and easy to install. With the line of skimmers provided by Environmental Composites, all of your skimmer maintenance will be problem-free! 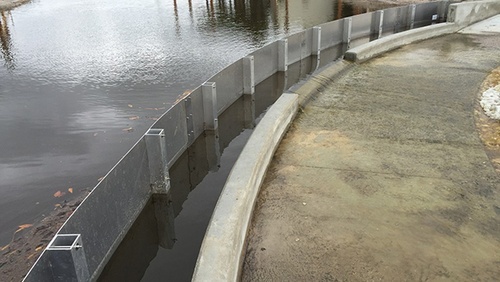 Please contact us today at (352) 343-3449 or reach out to us on our online contact form to learn more about our innovative fiberglass skimmers and how they can be used in your project.